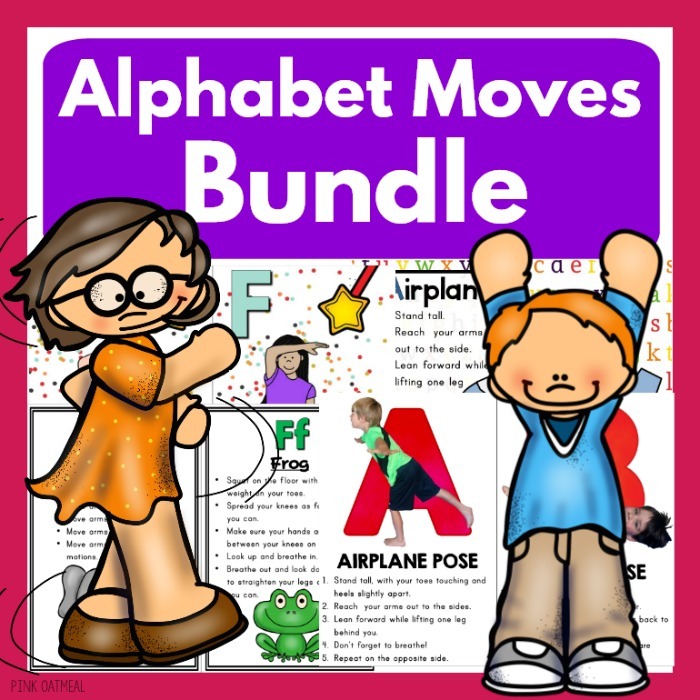 When you purchase the Alphabet Movement Bundle you will have the best ways to move and learn with the alphabet with a significant discount. Don’t miss out on this opportunity to make moving and learning so much fun. Read more details below. 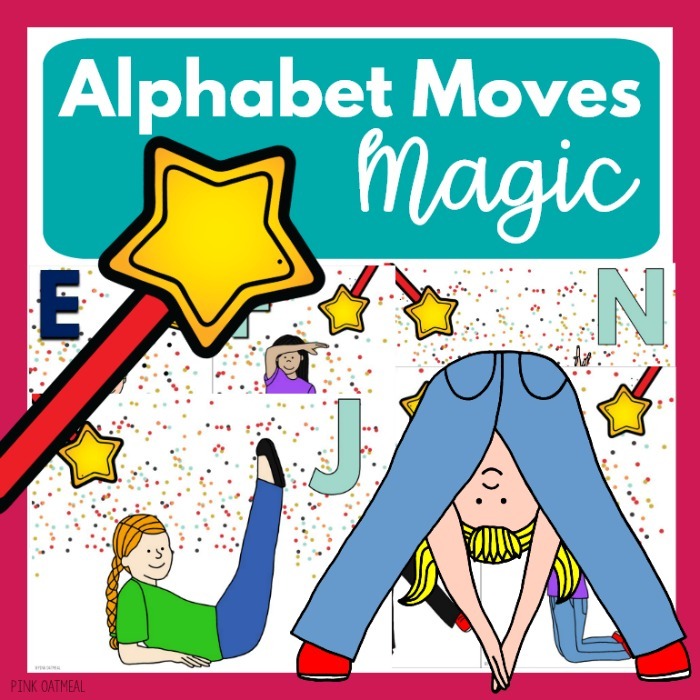 Imagine how great it would feel to have fun and exciting alphabet activities that promote movement created and ready to use! 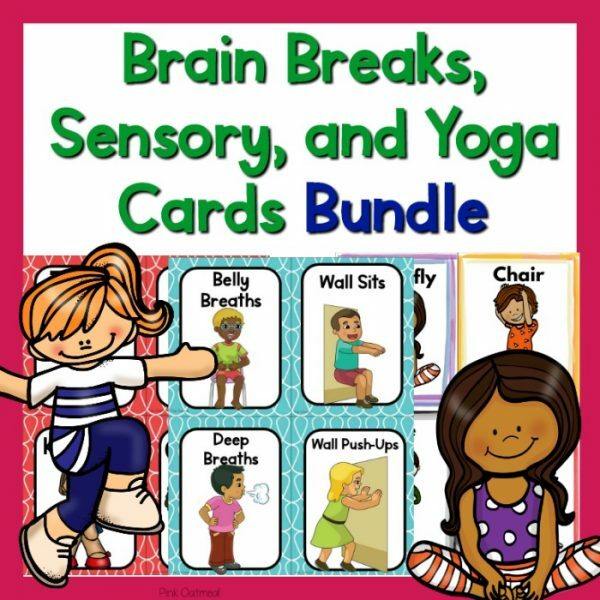 Not only would you have it all, but you could feel confident knowing that your kids are having fun while working on their alphabet and literacy skills. 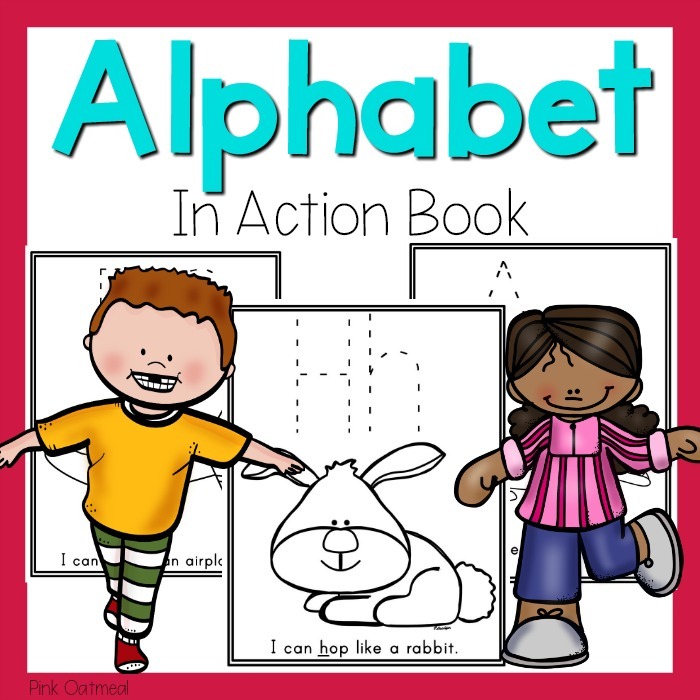 You will have alphabet activities that you and your kids love. 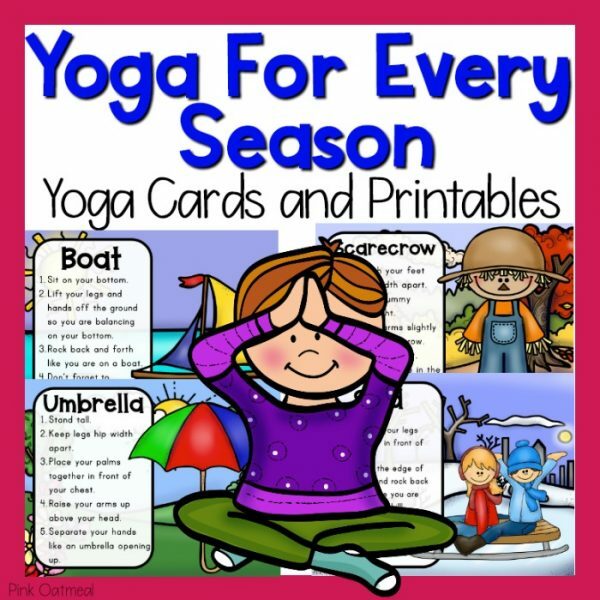 You will have screen free activities to promote movement and learning. 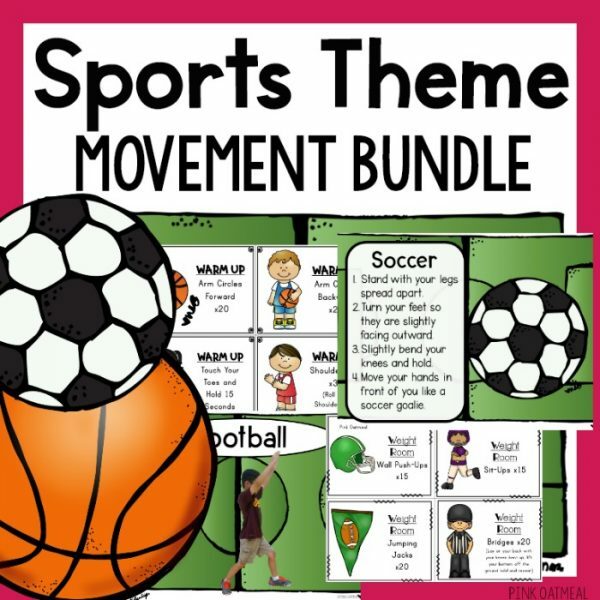 You will be able to include movement right into your instructional time. 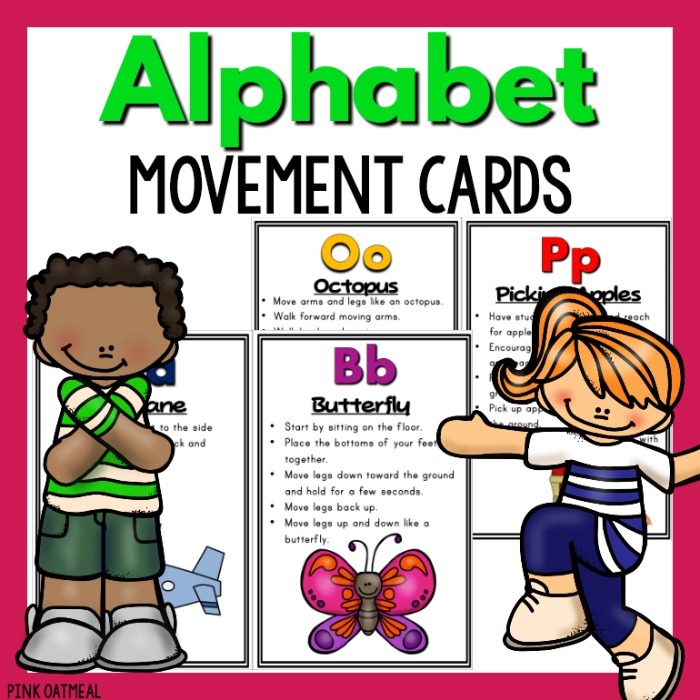 Learning the alphabet can only be made more fun when movement is added! 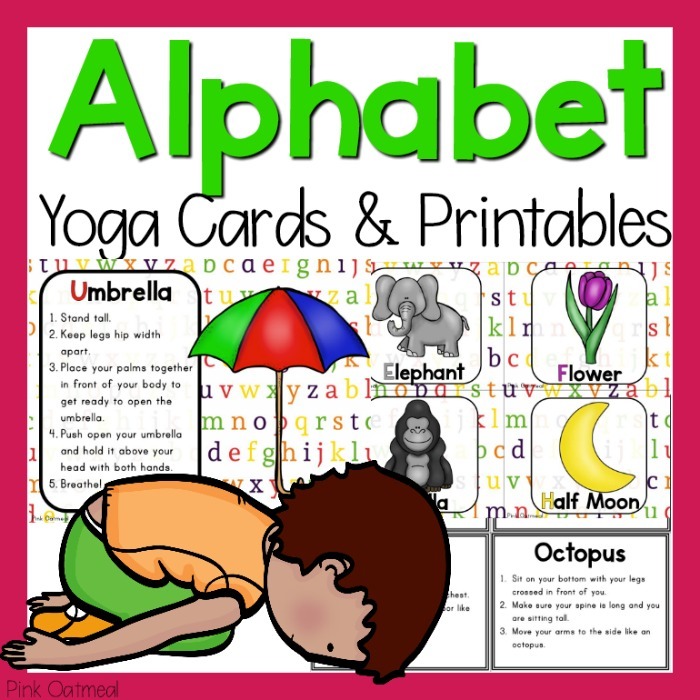 Please note that all Alphabet Yoga Cards are the same poses with a different presentation. This is taken into consideration when pricing. “Amazing product, I am using this at home with my daughter. 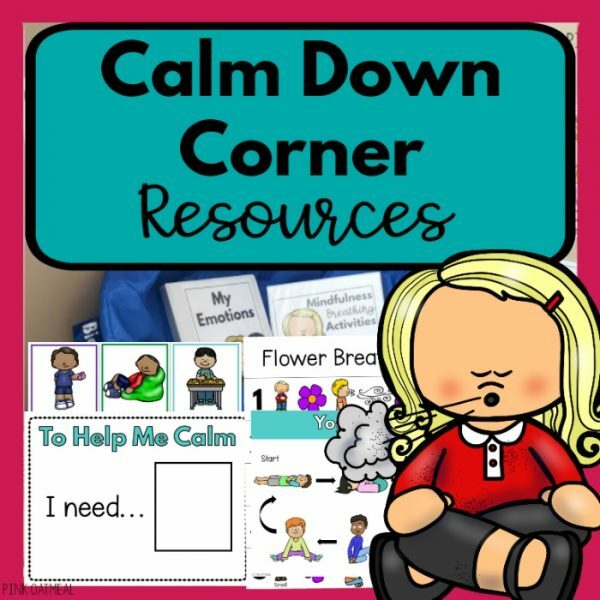 She loves to move and learn, what a great resource for home or school!